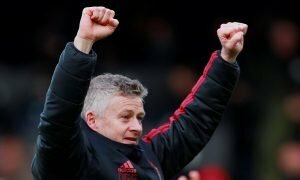 Best signing in years: Man United absolutely must land Scotland star this summer | The Transfer Tavern | News, breakdown and analysis on all things football! 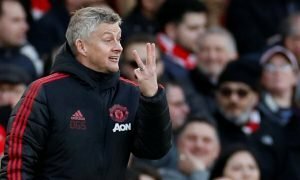 Our Manchester United fans here in the Transfer Tavern will be hoping for some major defence and midfield reinforcements in the summer, as United look to bring the Premier League back to Old Trafford after five years in the wilderness. 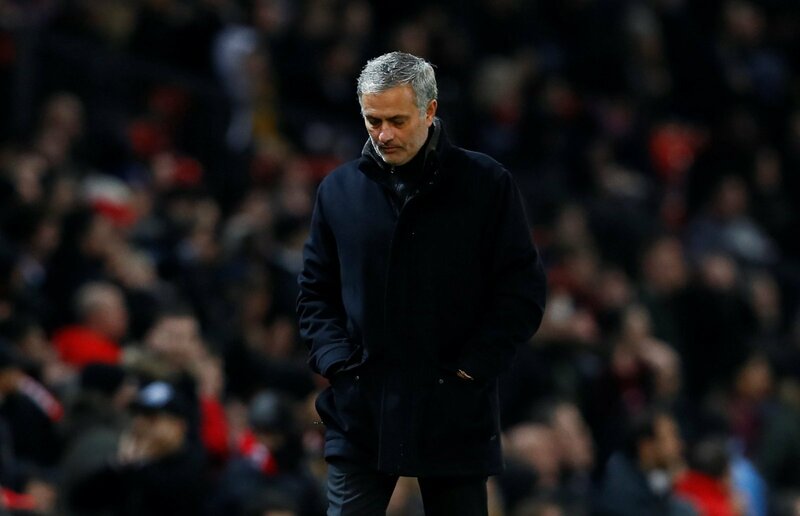 Jose Mourinho is said to be targetting an overhaul of two-thirds of the team, as players are being let go in a bid to revitalise the squad and rid it of some deadwood. One of the names that have emerged recently is highly rated Celtic defender Kieran Tierney, according to our regulars he would be a great signing and could really flourish at Old Trafford. 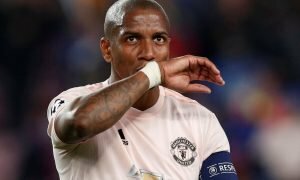 In this season’s campaign, Mourinho has often bounced between natural left-back Luke Shaw and former winger turned full-back Ashley Young, with the barman noticing that the need for a new defender must be high on the shopping list this summer.